Business meetings can be a double-edged sword. Often they are as likely to rally staff and build momentum as they are to halt progress and kill productivity. Finding the balance is important for good business. There are tools and techniques to make sure that your meetings are not standing in the way of your business. One of the biggest hurdles to planning a meeting can be simply booking a space. Finding an available room, with the right equipment, in a time and place which everyone can agree on can be a logistical nightmare. Repeated emails back and forth to agree on the venue alone can consume hours out of the day. There are technical tools available to help. Outlook’s scheduling assistant can be a great place to start. The office package is designed to help you find a time and place convenient for everyone. The software is a key, but underused, component within Office 365. Simply adopting a scheduling assistant can cut down meeting planning from hours to minutes. With everyone fully connected and on the same page, every meeting is improved from the first minute. The scheduling assistant can be found under New Items > Meeting in the Outlook home tab. Of course, not all meetings are internal affairs. Often, a successful meeting involves staff members from third-party organizations, clients, and consultants too. This is a prime area for technology tools to help. Tools such as FindTime and Doodle.com both serve as scheduling assistants to arrange suitable times and locations to coordinate meetings with multiple parties. The process is simple, each party selects available or desired times to meet. This process is done independently and based on priorities for each user. When everyone has added their input a mutually convenient slot can be found for everyone. With modern technology there’s no reason to spend hours, or even many minutes, wrestling over when and where to meet. Using the tools as they are designed cuts out a huge amount of overhead cost from meeting planning. The most common complaint staff have about business meetings is the lack of available participation. Many show up, yet just feel like audience members. When staff members feel their contribution or input to projects isn’t valued, it can lead to a dramatic drop in morale and much deeper issues within the firm. 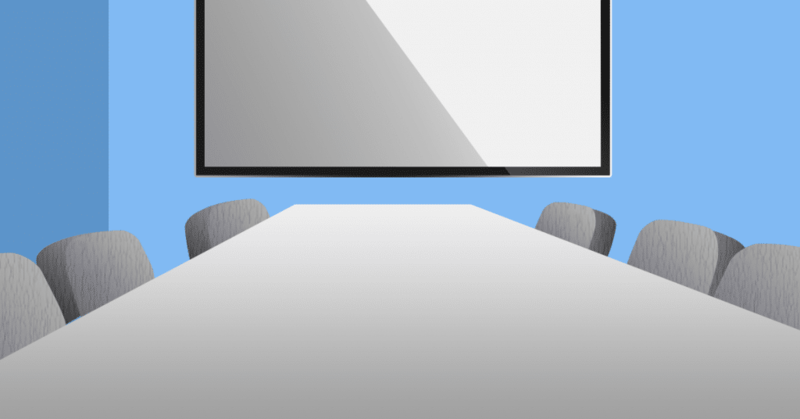 Tools such as GoWall.com are changing meetings for the better and giving staff members a bigger voice. The site provides attendees with the resources they need to contribute to meetings without disrupting the flow. The idea behind GoWall is very simple and highly effective. While concepts are communicated as part of a presentation or ongoing conversation, participants are free to contribute to an “idea wall” in real time. This shared wall contains ideas, contributions, and notes from all participants that add to the conversation. Since ideas are shared between all participants, everyone can be inspired to contribute. This deceptively simple idea helps all members to feel they have a chance to have their voices heard and their contributions valued. Meetings can be a difficult topic in some workplaces. Some firms have had historic failures and huge losses in productivity as a result of too many meetings running far too long. In some environments, formal meetings have all but been banned already. Using modern technology solutions, we can put the productivity back into meetings. Cut out the wasted time and get to the points that matter. With these simple yet highly effective tools, we can build meetings that create productivity instead of hampering it.